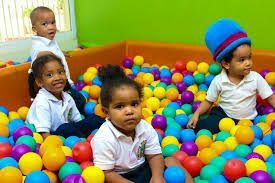 At kids on Beaufort, we understand that choosing a daycare centre for your child is one of the most important decisions you will have to make as a parent. 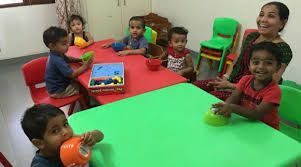 Perfect Child care AND Day care Center Visit now! 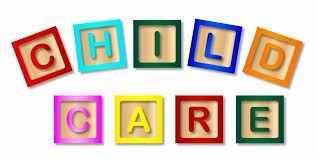 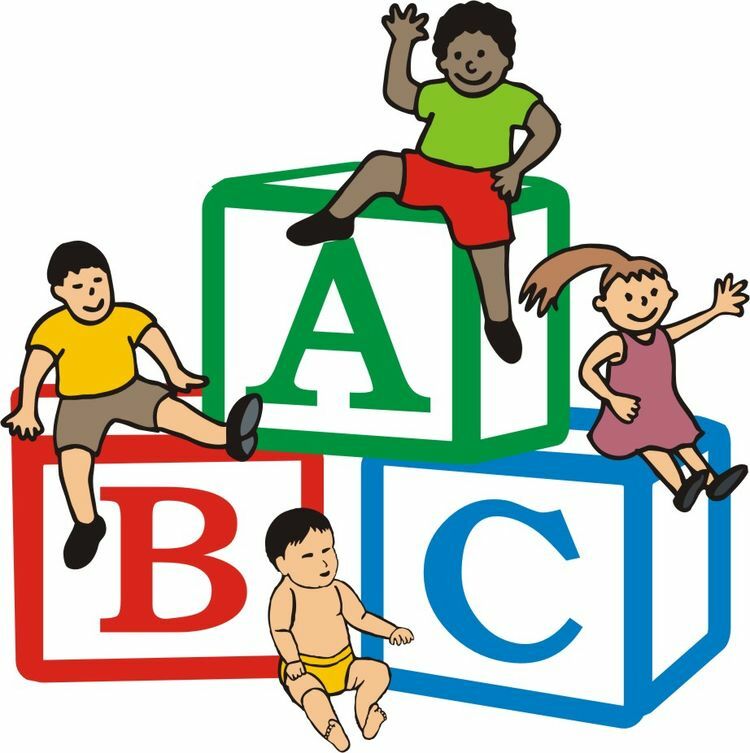 Best Child care AND Day care Center Contact now!